How long my roof will last? 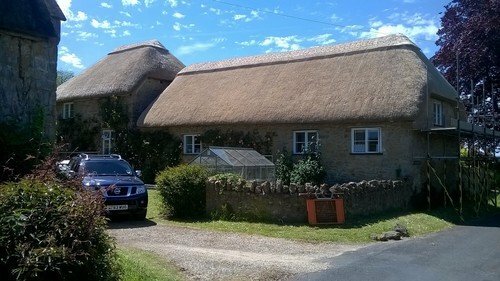 A newly thatched roof in Devon wheat reed will last up to 20 years depending on its position. A roof thatched in water reed should last up to 30 years. When will the ridge need doing? A ridge, whether flush or ornamental will last approximately 10 years. 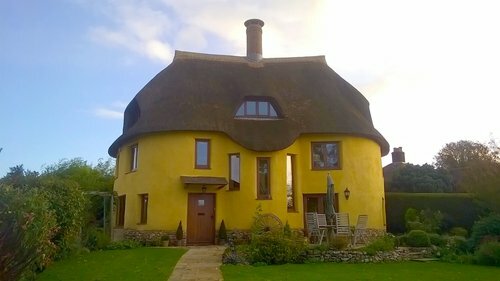 What are the advantages of a thatched roof? Thatched roofs are made from the finest water and wheat reed. I'm sure you'd agree, they look great! Being a natural insulator, a thatched roof is able to keep your house warmer, therefore saving you money on your heating bills. 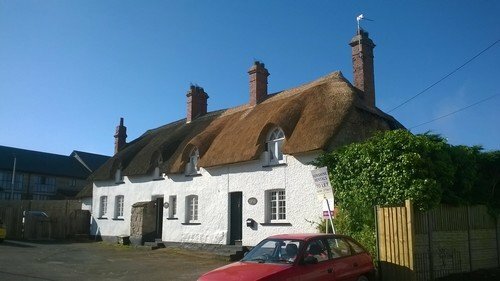 Finally, thatched homes are usually of a higher value as they are always far more aesthetically pleasing, over slate and tile roofs. Where does the reed come from? I collect most of the wheat reed I use from farmers in mid-Devon who grow it especially for thatching. The water reed we use is all imported and can be from Eastern Europe - Poland, Hungary, Turkey and also China. How do you become a Master Thatcher? Unfortunately anybody could start thatching tomorrow and call themselves a master thatcher! I underwent a four-year apprenticeship plus another two years with the chairman of the Devon and Cornwall Master Thatchers Association before working on my own for a number of years. I then applied to DCMTA who sent out a working party to assess my skills and working practices and thy recommended me for acceptance. How long have you been thatching? I know it's hard to believe from looking at me but this is 38th year. I started very young as an apprentice and have since taken on my own apprentices and continue to do so. Interested? Contact me regarding an apprenticeship.